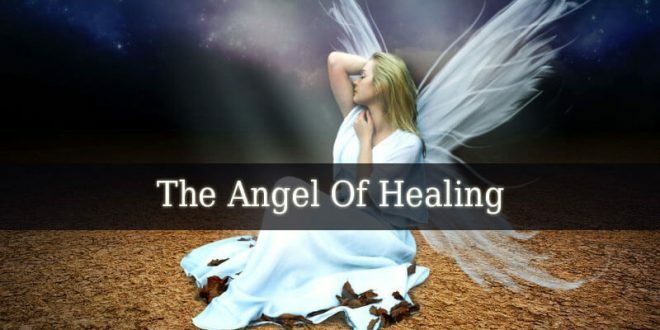 Light Beings – When people hear about light beings, they almost instantly picture an angelic being. An angelic figure made of light, with beautiful and shiny wings. But there are different categories of light beings. 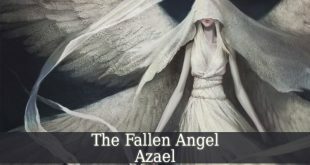 And the angels are only one of them. 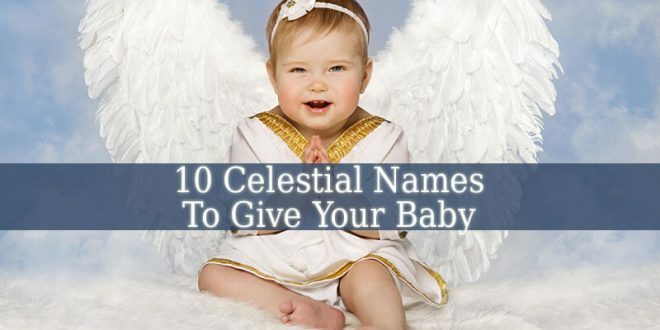 The Angels – the angels are celestial beings of light living in The Kingdom of Heaven. Some of them travel to earth to guide humankind. Others live their whole life in heaven praising God. 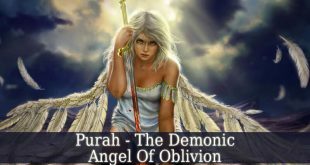 The most common angels are the Archangels from the Bible. 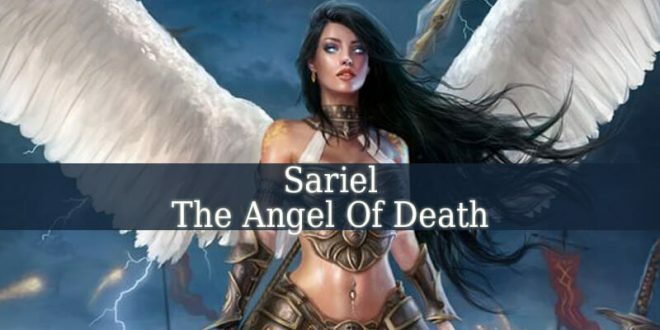 Some sustain that there are only 4 Archangels (Michael, Gabriel, Raphael and Uriel). 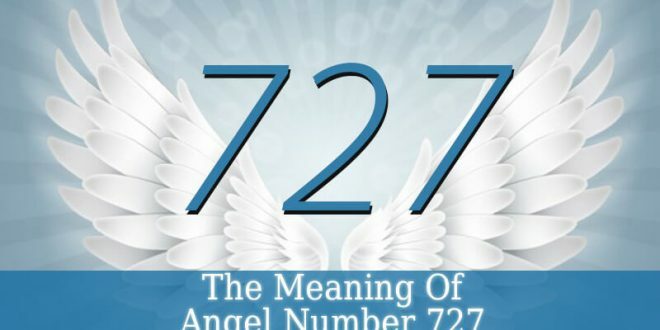 But others say that there are 7, 12 and even and infinite number of archangels. 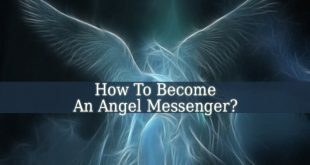 Another common kinds of angels that interact with us are the guardian angels. They often show themselves when they protect or guard human beings. 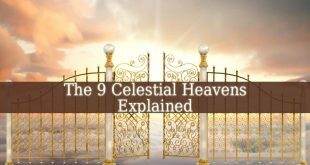 The Ascended Masters – another category of beings of light are the human beings that excelled love and compassion and went to Heaven. There they became guardians of the humankind. Helping us and sending us knowledge. These ascended masters, such as Buddha and Jesus continue to send revelations to help humankind to get where they are. 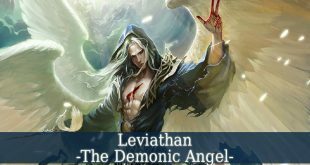 The Spiritual Beings – they are beings from the spiritual world. And they are usually the souls of diseased human beings. 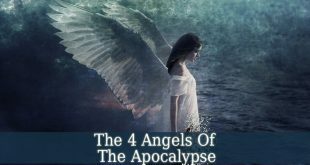 When you get to the afterlife, after a life spent kindly and loving God, you might choose to become the guardian of your loving ones that are still on Earth. 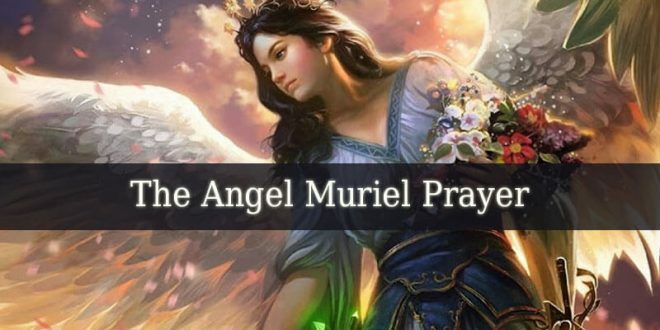 As a result, many people, beside their guardian angels, they also have an aunt/uncle, parents or grandparent watching over them. 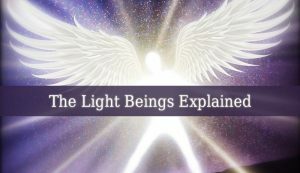 The Humankind – yes, we are all Light Beings. And it is a philosophy that many people believe. And it has some biblical back up. Because in each individual’s heart radiates God’s divine light. Therefore, inside, we are all little flashing, shiny lights. This light is our own inner being or soul. And at the moment of our death, it liberates from the physical body. Enjoying its normal state of being. 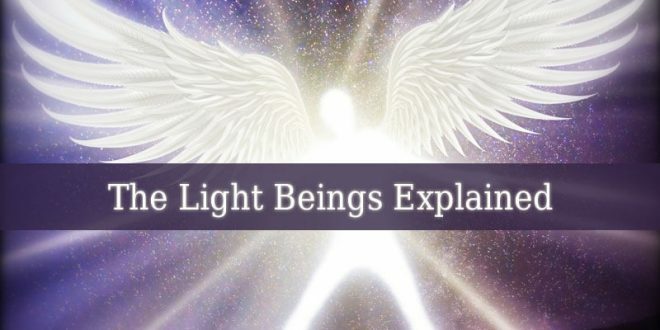 In conclusion, Light Beings are not only angels or archangels. There are many other beings of light that you might encounter in your earthly life. But you have to listen to your intuition, to distinguish them. Because they are all light, but they are also very different.